A lifestyle made for you. 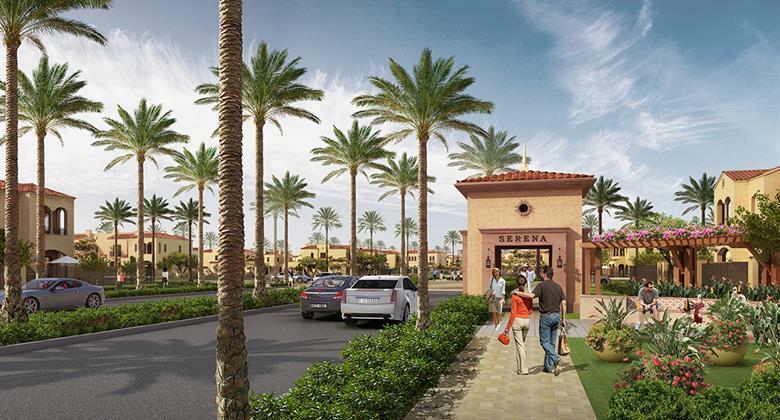 Serena, by Dubai Properties is inspired by Mediterranean Spanish architecture and is a master-community that will cover an area of 8.2 million square feet. The developer plans to build this community around affordable housing communities and the project will be built in five phases. 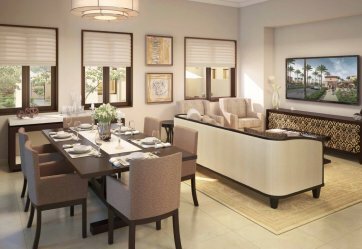 The first phase, Bella Casa, was launched in February 2016 and contains two and three bedroom townhouses and three-bed semi-detached villas, with homes being arranged around clusters that each contain four to six units. 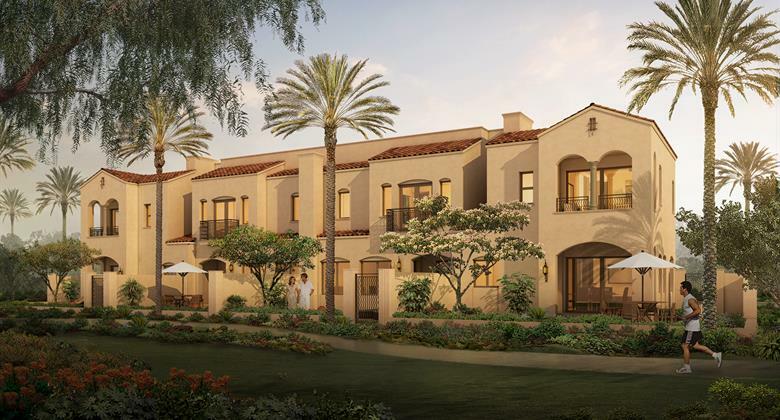 Bella Casa will offer 32 bedroom townhouses that are designed to cater to varying customer needs. 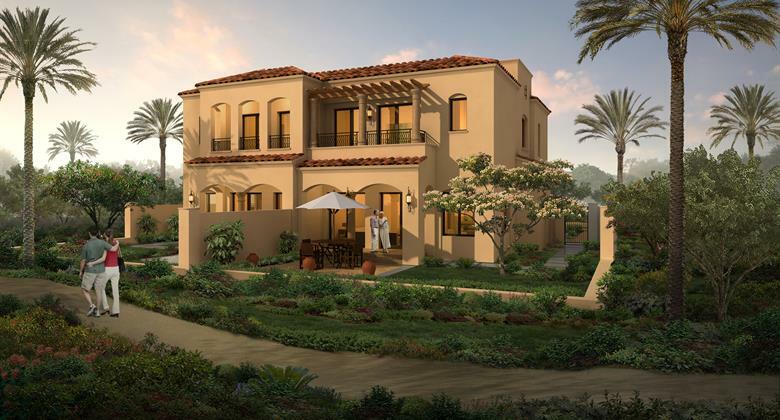 Soon anticipated to be one of the most sought after communities in Dubai. The project will contain 100,000 sq. ft. of retail, three community centers, swimming pools, GYMs, play areas and a clinic. 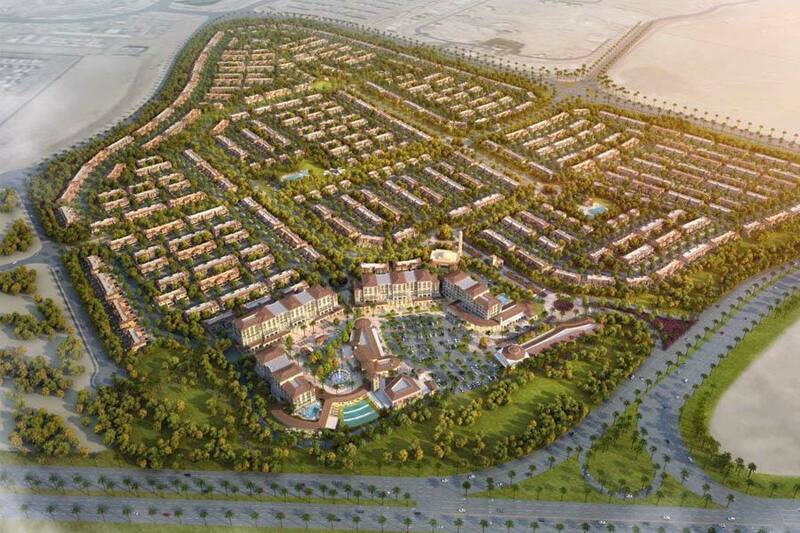 With direct access from Emirates Road, Bella Casa is located in Dubailand, close to DP's existing communities Layan and Al Waha and other key tourist destinations like Global Village and Miracle Garden. 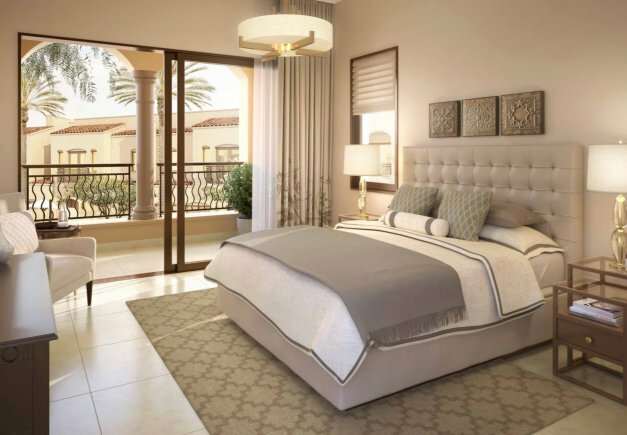 Bella Casa at Serena will offer its residents a dynamic, lively and vibrant lifestyle through the unique concept of plaza in the heart of the community, elite retail options, green surroundings and recreational community centers. Dubailand is owned by Tatweer, under Dubai Holding. 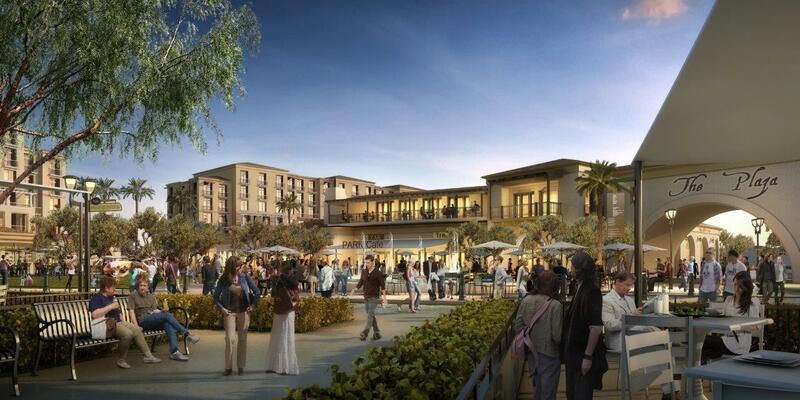 It is projected to be a massive world-renowned entertainment complex that will be home to many attractions that will draw visitors and residents to the area. It has been said that the project completion will be pushed before 2020 begins. The first phase of the massive project is already operational with attractions such as Global Village that brings in both residents and tourist visitors during the opening season. The Autodrome in Motor City is also operational, as well as the Dubai Outlet Mall. More attractions in the phase one of the area are Els Club and Cricket Stadium at Dubai Sports City and projects in Al Barrari, Dubai Lifestyle City and Dubai Country Club. 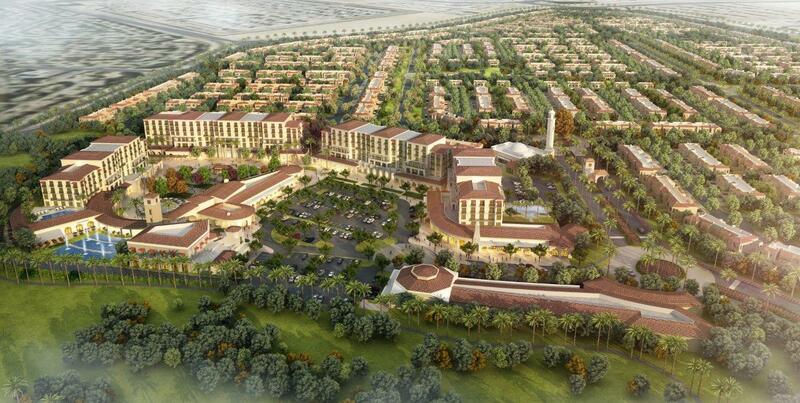 A large sum of money was injected into the Dubailand project in order to continue its development. 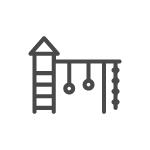 It aims to be the central hub for leisure, sports, residential and entertainment destination. With off plan projects in Dubailand continuously being developed, it is in no time when it will soon reach its goals of being the center of all it aims to be.